I’ve written before about the groups I belong to that support my writing—Believe, February 2012—and I’m doing it again today. 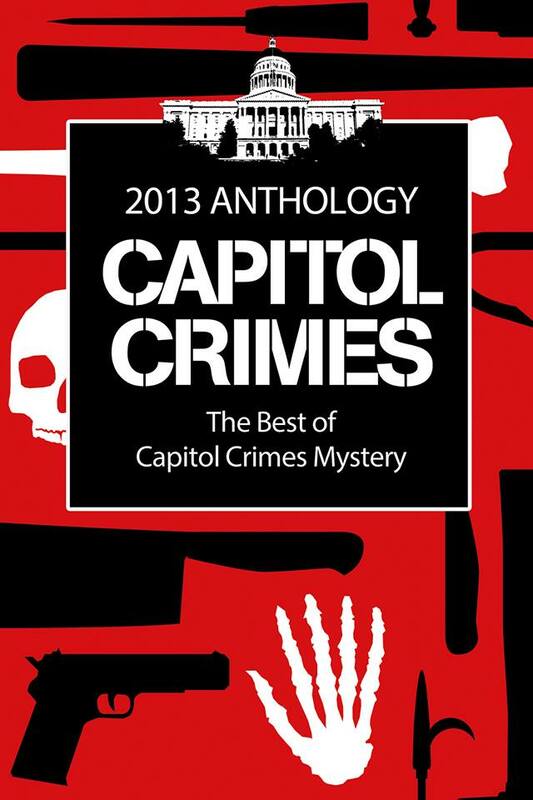 Capitol Crimes, my local chapter of Sisters in Crime has released Capitol Crimes Anthology 2013. 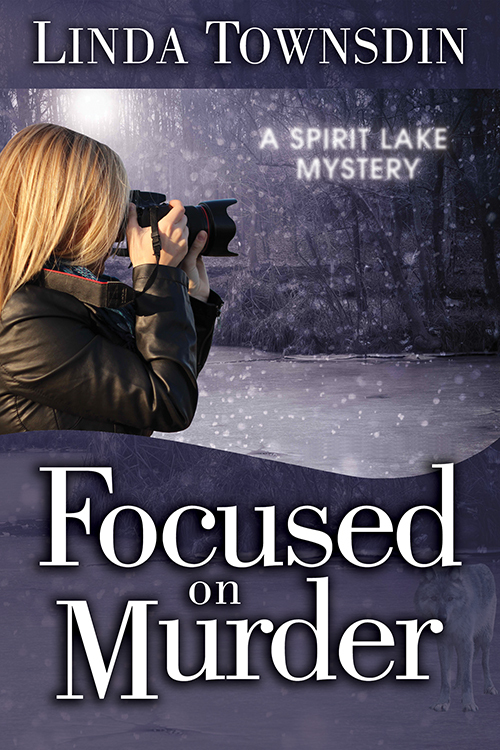 There are 15 stories, some funny and others spine-tingling suspense. 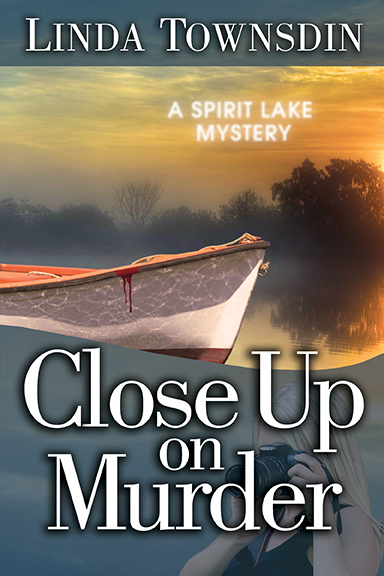 My story is DEATH VALLEY REDUX, and it’s been called “chilling.” I hope you’ll check it out. 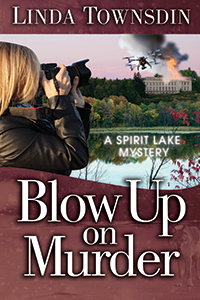 Only $2.99 for the ebook. I’m proud of our anthology and pleased to be part of this wonderful community of writers.